Are you a B2B professional delivering a high-value complex service? Do you find yourself giving away expertise and time to clients? 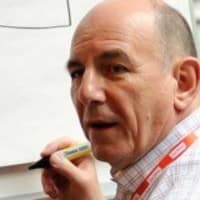 Do you find it difficult to get clients to understand the value of what you do? Are you concerned that trying to win business will make you sound like a salesperson instead of someone who deserves professional trust? Professionals who use 12boxes find they dont give away their time and expertise and clients value them properly. They find it easier to create profitable professional relationships. Their meetings are easier to manage and more effective from preparation to next steps and follow-through. They find that writing proposals and confirmation letters is much easier because all the information they need is already to hand and most of the time they only write them when they already have a verbal commitment to go ahead. Ensure you get the repeat business, referrals and rewards your work deserves. 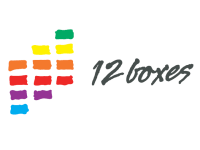 Contact 12boxes today.